luci is using Smore newsletters to spread the word online. I'm Loose Leaf, the paper and I'm here to tell you about trash. In the 1700's people didn't know where to throw their trash so they simply threw it out the window! I would know becuase my grandfather (the wide-lined paper) was one of the pieces of trash that lived on the streets. He was covered in mice and dirt... trust me not a pretty sight! Sometimes I think you people have no common sense. Thank goodness you finally found a new way to store the garbage! One of the new ways to get rid of it was to burn the trash. 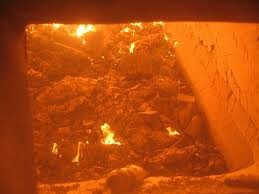 I've seen those incinerators, they must be the scariest things I've ever seen! 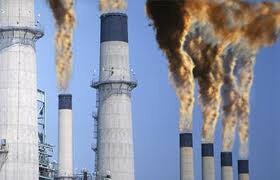 They produce methane which is really bad for the environment. Another thing you people do is throw it all into a large landfill. That also causes problems for the environment because papers, wrappers, and bottles fly away! The wildlife gets into it, eat it, and get very sick. So, uh, my point is... please try to make all these ways better for the environment!